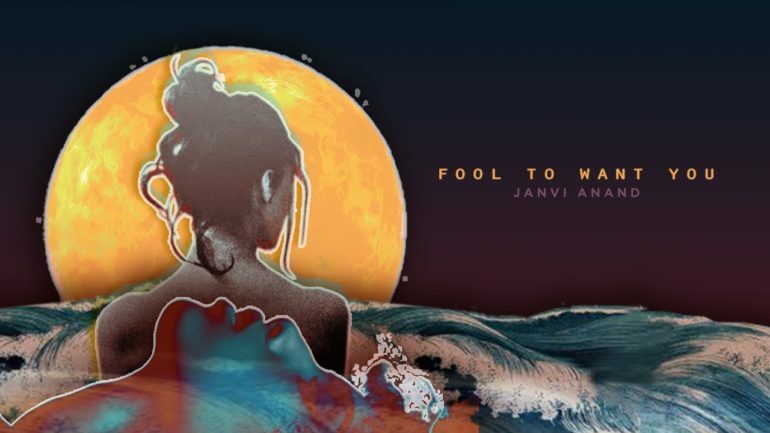 A little while after having written her single ‘Fool To Want You’ earlier in March this year, Janvi Anand has come out with its video breaking all the stereotypes. 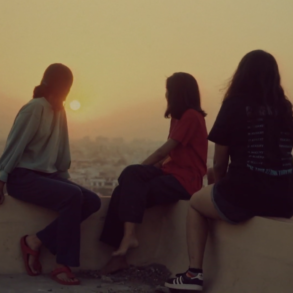 The video shot in Bengaluru features the vulnerability of love between two girls who keep falling in and out of it. Accompanied by her deep stifling voice and a melodious acoustic section in the background, ‘Fool To Want You’ strikes up a chord with its just as sad and vulnerable visuals in the video. 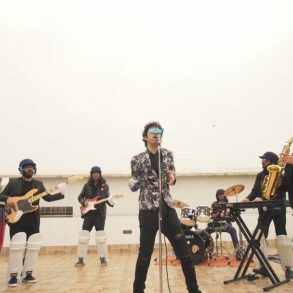 With the historic judgement by the Supreme Court of India which recently repealed Section 377 of the Indian Penal Code, there couldn’t have been a better time to launch this lovestruck and honest to god music video. Janvi Anand’s latest release is a subtle blend of sonic euphoria, emotional vulnerability and some very impressive visuals layering desire and love in one.